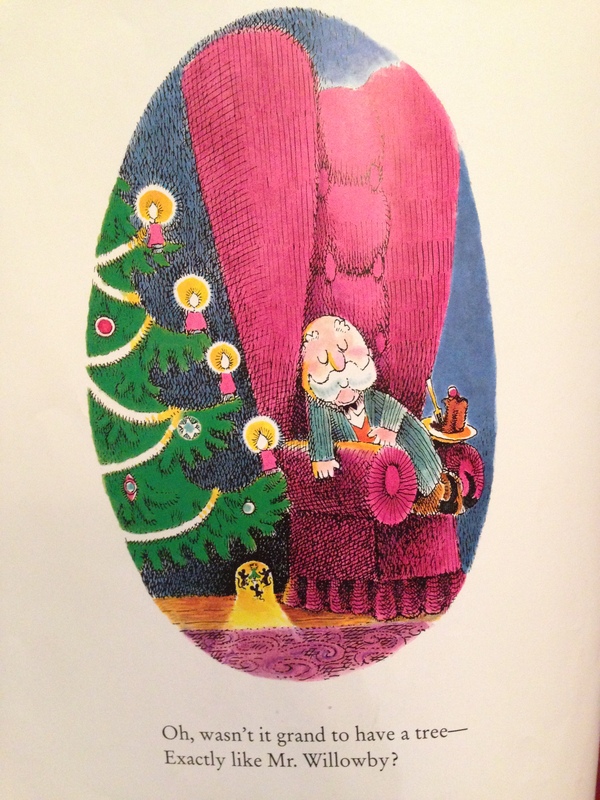 Every Christmas, we look forward to seeing Mr. Willowby and his Christmas tree. After we decorate our tree, we sit down and enjoy this treasured Friend. 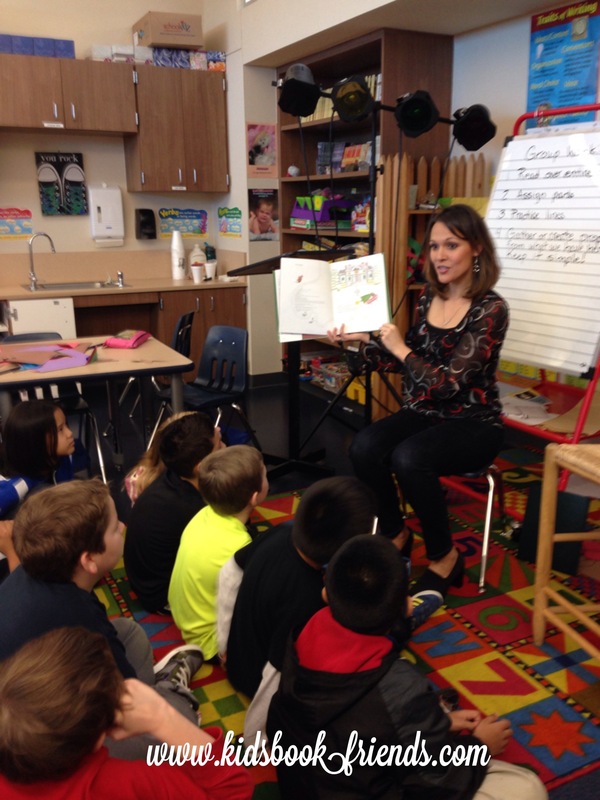 Pages of poetic couplets unfold a circular story that will delight your family. Enjoy this “Special Delivery”! When Mr. Willowby’s magnificent tree arrived, he dashed downstairs to see it. Although it was quite splendid, there was a problem: the top touched the ceiling and bent like a bow. So, Baxter, the butler chopped off the top and then it was perfect! Rather than throwing out the tree top, Baxter decided it would make a lovely gift for Adalaide, the upstairs maid. Delighted by this little tree, she put it in just the right spot, but there was a problem: the top was just a wee bit too tall. So, she snipped it off and threw it away . . .
To see what Mrs. Timm would say. His wife could not believe her eyes. She cut off the top and threw it out. Thus the tree got smaller and smaller, but always the right size for someone passing by . . . Such as Barnaby Bear, then Frisky Fox, next Benjamin Rabbit, and finally Mistletoe Mouse . . .
That tiny tip of a Christmas tree. He pulled it through the snow and ice . . .
Up some stairs . . . He fell down twice! At last he reached his cozy house. “It’s just the right size!” said Mrs. Mouse. 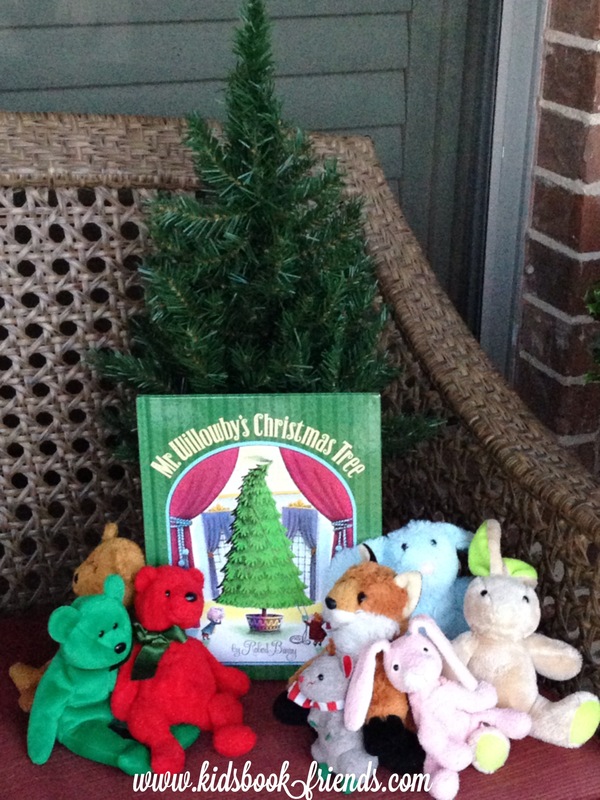 Thanks to Mr. Willowby, they each had their very own tree, so it couldn’t be more fitting to see that Mistletoe Mouse lived in Mr. Willowby’s house! F- What Christmas decoration makes you feel excited? R- “One man’s trash is another man’s treasure”. This saying proved true in this story with each chop of the tree top. Can you relate to tossing out an item that might be valuable to someone else? I- Imagine that you could celebrate around a tiny trimmed tree with one of these woodland creatures. Which fun, furry family would you pick and why? E- Explore a Christmas tree farm to find a tree to fit a special spot in your room. First, measure the spot and then measure the tree! Make sure it fits . . . or you may have to give the top a chop! Leave room for the tree topper. *Class Activity: Each child could share by bringing in an item “to toss” and together as a class, make one child’s trash, another child’s treasure . . . For example, if the teacher designates a size, such as 8 inches or smaller, he/she could hot glue gun a looped string on each donated item to create ornaments for the class Christmas tree. Then, at the holiday party, the class could do a white-elephant exchange where kids gets to select one of these “new ornaments” to take home with them and treasure! This entry was posted in Christmas and tagged "one man's trash is another man's treasure", Children's Christmas book, Double Day Book for Young Readers, Mr. Willowby's Christmas Tree, Random House, Robert Barry, tree trimming. Bookmark the permalink. This is one of my favorite books! I owned it as a small child and we have a very old copy in the library that I read to the students every Christmas.